Banana cream pie is made with real bananas, a light pudding filling and is topped with fluffy cool whip and caramel drizzle. 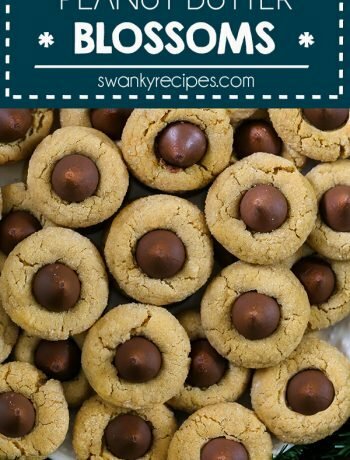 I can’t think of an easier and more delicious dessert to make. This pie is great on a hot summer night and for a reason. It’s a No-Bake dessert kind of pie! Ahhhh, I love when I don’t have to turn on the oven in summer. This cool and creamy Banana Pudding Pie is a classic. 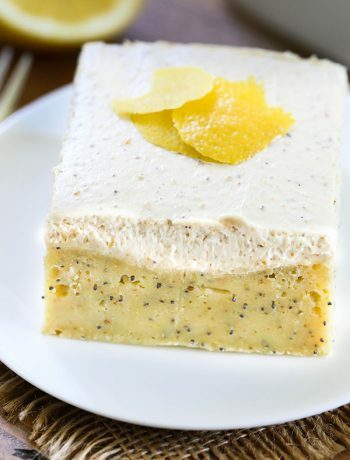 This dreamy dessert has a delicious banana flavor. This is truly how a cream pie is made and it is to die for! A banana cream pie like this has a silky filling and is light and fluffy. Pie doesn’t get much easier than this classic. It is truly a simple and impressive dessert. This cool and creamy dessert is a little slice of heaven. It’s the kind of comfort dessert grandma used to make. 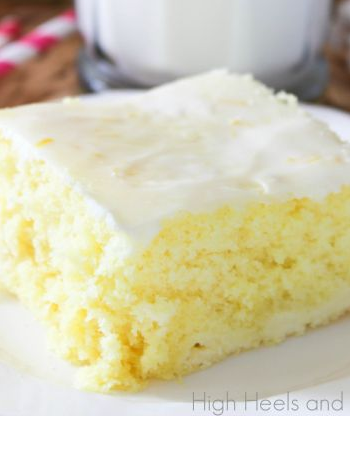 It’s a classic comfort dessert we all love. It’s the simple things matter. 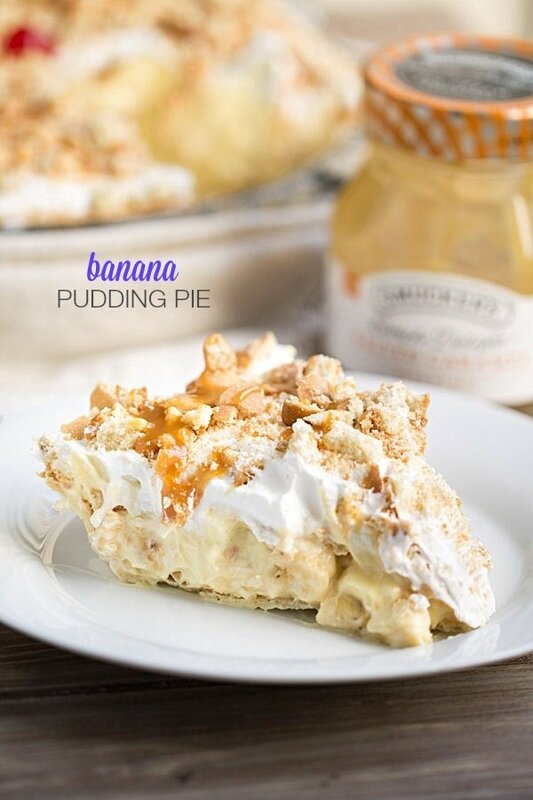 Like deliciously simple and scrumptious banana cream pie that is ready in under 20 minutes. Cool down this summer with this fun pie.